Our office is on the corner of Monroe and Sharp, 5 blocks north of the Spokane County Courthouse. Steve Graham is a 1995 graduate of Gonzaga School of Law, and he is a former prosecuting attorney. He started his own firm in 2003. He is joined at his firm by associates William Gieri and Anthony Martinez. 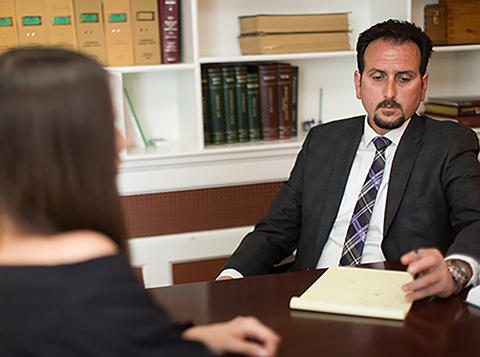 In addition to criminal defense cases, his office also handles university expulsion appeals. 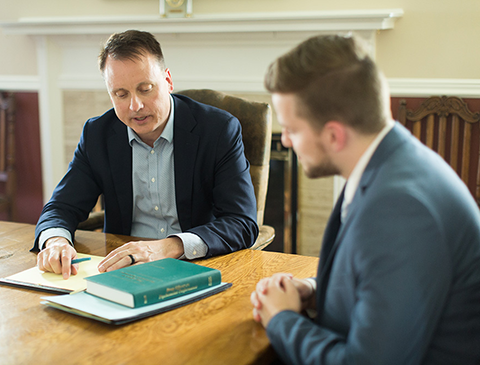 Mr Graham has tried over 150 criminal jury trials in over ten different Washington counties. His office does free consultations and can often meet on evenings or weekends.